E-mobility is gaining momentum and importance in Germany: the major carmakers want to actively and creatively shape the future of transport with an electric offensive and a realignment of their car model strategy. 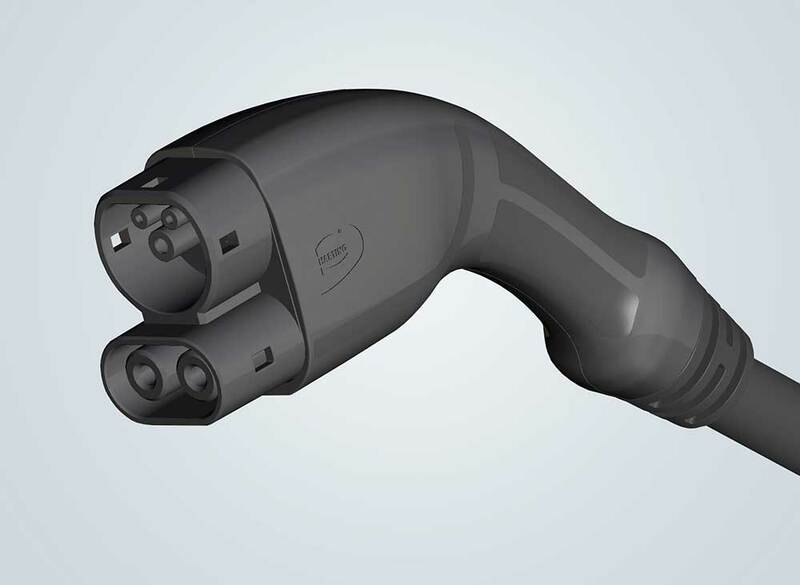 The globally active HARTING Technology Group is a pioneer and technology partner for this automotive realignment.Charging cables and the corresponding equipment for electric and plug-in hybrid vehicles are being designed and manufactured for all relevant markets. It is partnerships that are the key: We are cooperating with almost all German automakers and some OEMs in other European countries. As a VW direct supplier, HARTING provides a specific e-mobility solution. HARTING has also been granted Tier 1 supplier status for the BMW/Mini. At the HANNOVER MESSE 2018, HARTING has demonstrated its efficient fast charging technology on the "Snap" Rinspeed concept vehicle. The "Snap" Rinspeed vehicle is taking advantage of HARTINGs fast charging technology. 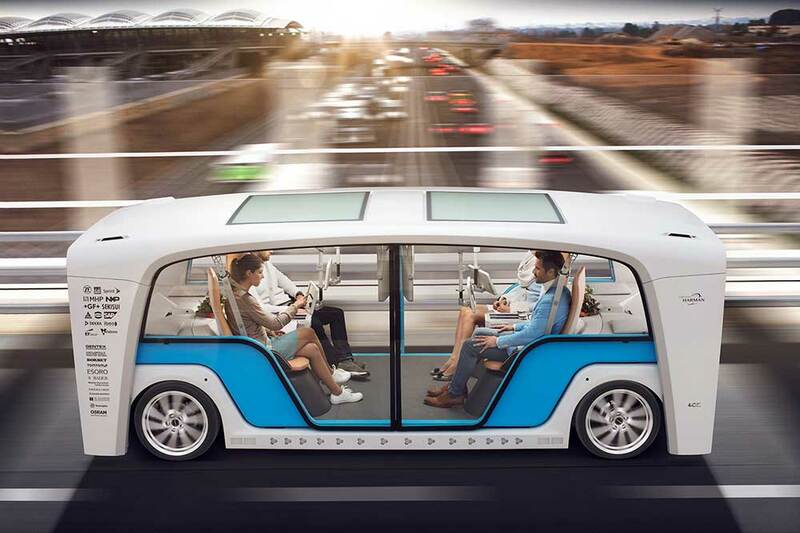 "Using state-of-the-art technology combined with our customised and environmentally friendly strategies and solutions, we will work together with the auto industry to meet the challenges of tomorrow's mobile traffic," explains Marco Grinblats, Managing Director of HARTING Automotive. This fast charging technology, which premiered at the Geneva Motor Show in 2016, should provide a powerful boost for electro-mobility, since almost all new electric car designs from the big OEMs rely on high-performance fast charging to supplement conventional charging technology. Almost all new electric car designs are relying on fast charging to supplement the conventional charging technology. This makes the breakthrough achievable." Vehicle charging cables are available in the corresponding versions for all AC interfaces. They fit with the three versions of plug-in systems in use around the world. They are available as a standard version with a length of 4 or 7.5 metres, or in the dimensions of your choice. Customised solutions – such as plug-in systems for in-cable control and protective devices (IC-CPD) – supplement the product portfolio. HARTING charging cables are available as a standard version with a length of 4 or 7.5 metres, or in the dimensions of your choice. "We offer suitable customised solutions for all pertinent markets", says Marco Grinblats. HARTING, innogy and Infotecs will be attending the HANNOVER MESSE to showcase their role as capable partners in an ecosystem for electric infrastructure. HARTING will present its super fast charging, Infotecs will encrypt the charging station communication system so that it is hack-proof and innogy will supply the charging station – with a lot HARTING hardware inside. Two cars can be safely and comfortably charged at the same time with 22 kw, alternating current. Since the charging station complies with calibration law, only what is used needs to be paid. Through innogy’s IT backend they are intelligently networked. 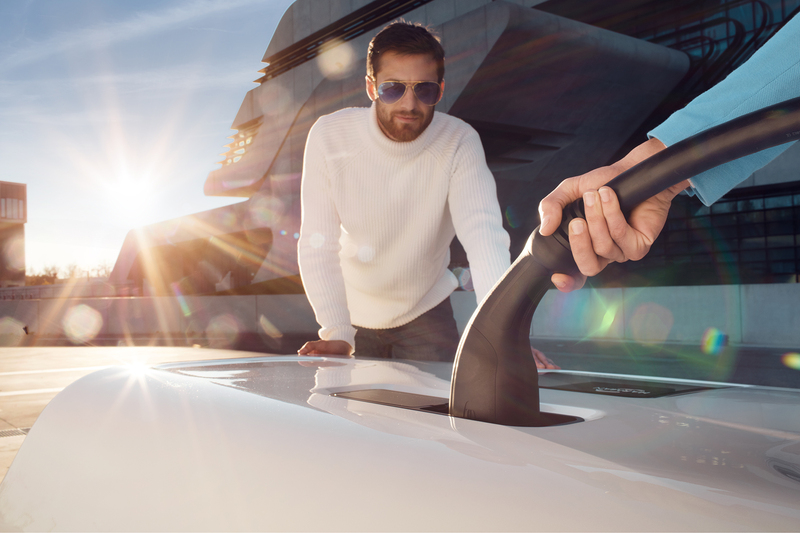 HARTING offers numerous solutions for the e-mobility sector. But sustainability does not start at the charging station: On the strength of its innovative concepts, components, customer-specific offerings and many years of experience, HARTING is a technological partner for the entire process chain – including renewable power generation using wind turbines, substations and overhead lines, as well as standard and fast charging stations. Thus, the transitions underway in energy and mobility are linked in a meaningful way that focuses on the future.